Why just store your data when you can wear it too? 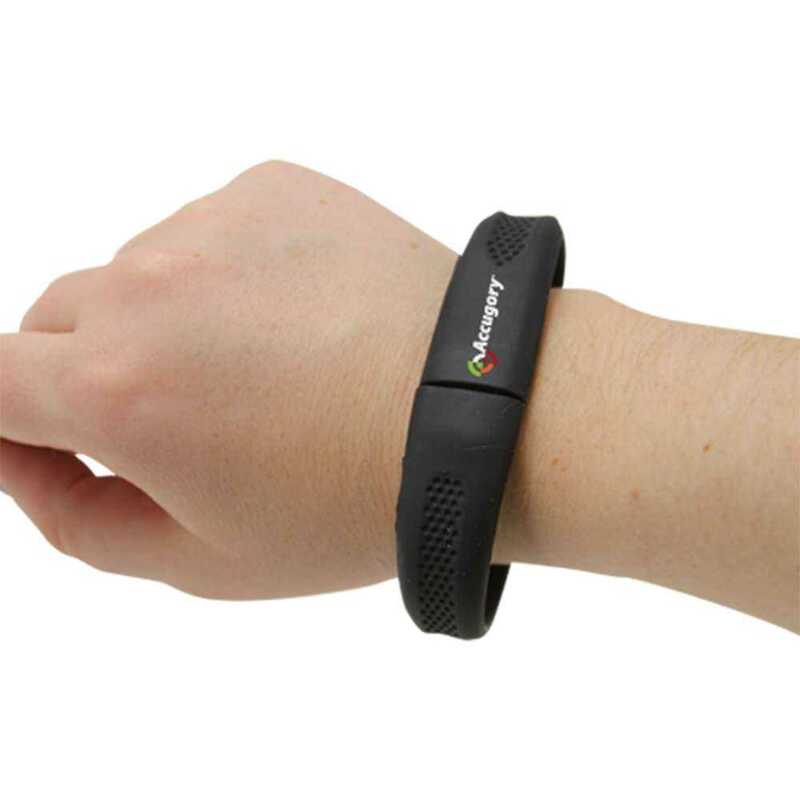 With the Traveler Wristband, your data will be protected and look stylish in a soft PVC bracelet. The Traveler is flexible and comfortable to wear. It comes in a variety of different colors. The cap is attached, so you don’t have to worry about keeping track of it. The Hi-Speed USB inside it has a shock resistance of 1,000G, up to 10 years of data retention, and comes with a limited lifetime warranty. It’s available in bulk or as a customizable flash drive. You never know when you’ll need your data when you’re on the move. Wouldn’t you like to have a USB that you can take with you everywhere, even while doing rugged outdoor activities, just in case you need it? 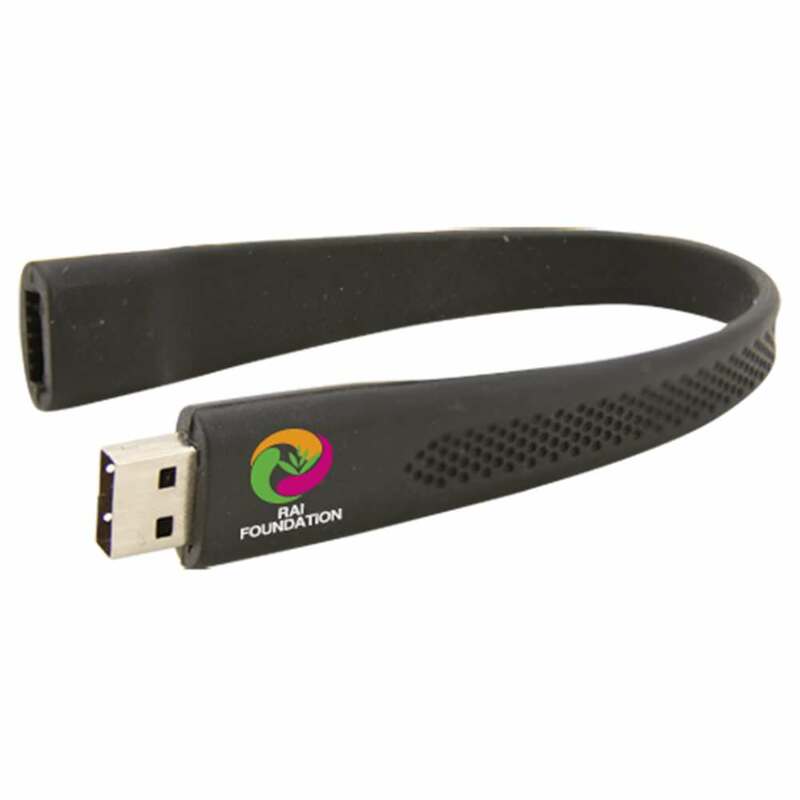 You’re in luck: The Traveler Wristband USB Flash Drive is designed to be your go-to USB when you’re on the go. The stylish bracelet comes in a variety of different colors. 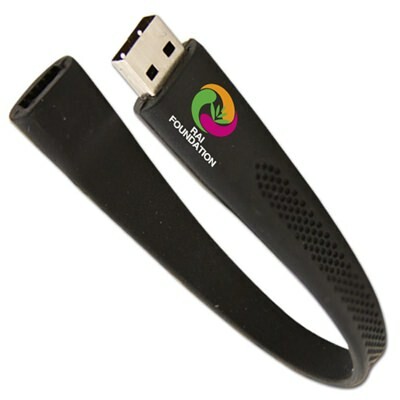 The wristband is made out of a soft, comfortable PVC that will protect your USB and hold up well against wear and tear. It comes with a no-lose cap, so you don’t have to worry about losing track of it. The Hi-Speed USB inside the wristband is PC, Mac, and Linux compatible. 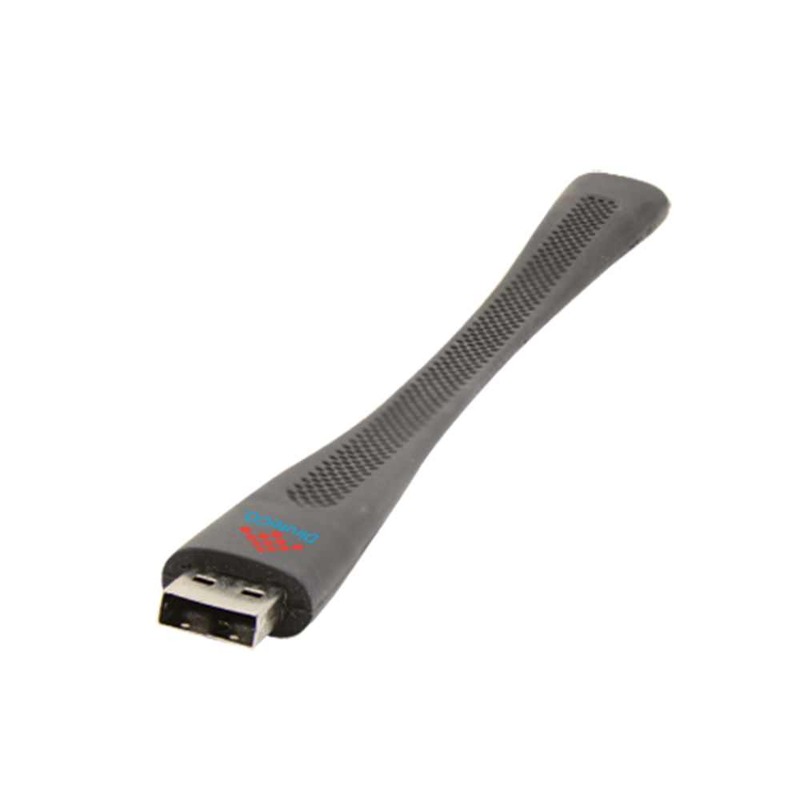 It has a shock resistance of 1,000G, up to 10 years of data retention, and comes with a limited lifetime warranty. A driver is required only for Windows 98/95. The Traveler Wristband is customizable with your logo. Personalize this wristband and show it off to the world! With the free shipping and fast turn times, you’ll be wearing your wristbands in no time. 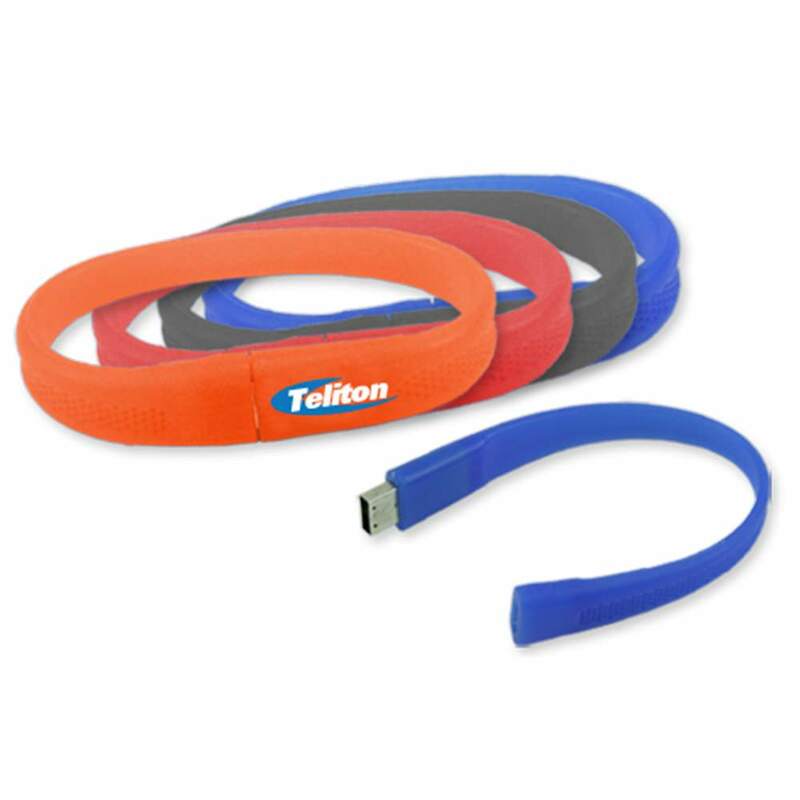 And don’t just get them for yourself: These wristbands make for great promotional gifts and giveaways!